Online homeschooling courses were not even available a few years ago. However, web-based classes are not only becoming more popular, they are even required to get a high school diploma in some states. There are two different kinds of web-based classes: teacher-lead and student-lead. Teacher-lead classes are like webinars where the student will have to be on the computer at a given time and participate in the classroom discussion and learning from home. Many require you to login answers or participate in some way to show that you are paying attention to the presentation. Student-lead learning is more popular because it is much more convenient for the students. Lessons are available to students using various forms of multi-media, are available at any time the student is connected to the internet and can move at the students’ own pace. The advantage for homeschooling students is that it does not matter if you are at home, on vacation, or half-way around the world in a different time zone, your child will have the ability to access this information and work from any available computer that is connected to the internet. Even if you are not excited about internet learning, there are some good reasons to incorporate at least one or two internet learning experiences into your curriculum plan. 1. More and more colleges are requiring at least some computerized learning to get a degree. (In fact, in some cases, you can even complete your entire college degree without ever stepping foot in a classroom.) In order to prepare your home school student for this type of future learning, it would be wise to look into some programs to give him or her the exposure to this type of learning environment early. 2. Some states like Alabama and Michigan now require students to have at least one web-based class to get a high school diploma in that state. If you intend to issue a homeschooling diploma, you will need to make sure that you have met the proper requirements. 3. It can be fun for the student! Internet learning can offer some multi-media experiences that students love. Many programs include interactive lessons that include movies, tutoring help, animation, audio clips, learning games and other web related links that can really make learning come alive and cannot be achieved with a book. 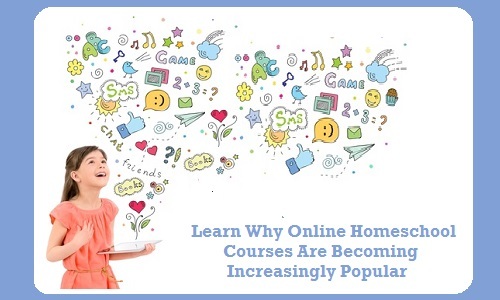 Who Offers Online Homeschool Courses? 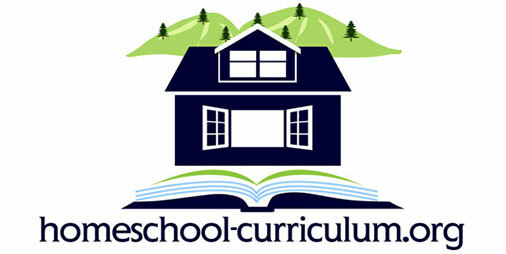 Some local schools offer web-based classes for homeschoolers that are free through the public schools. There are also private schools that offer this service for the normal tuition fee for homeschooling families. 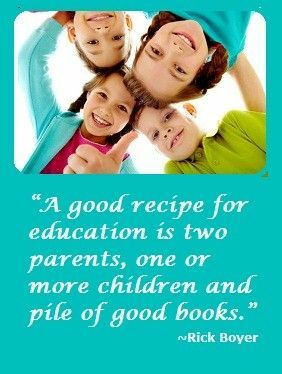 There are also virtual schools, umbrella schools and ala-carte internet homeschooling classes available from some great homeschooling curriculum publishers. Click here to see our list of some of the top internet homeschooling programs available.